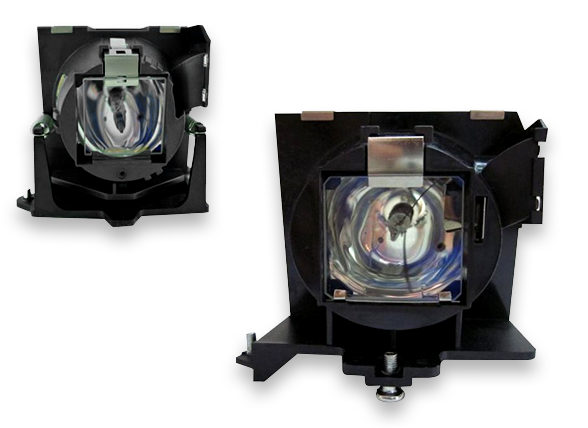 APOG tries to expand more environmental friendly projector lamps for various needs to reduce the projector waste. In that case, APOG not only expands the business, but also safes our planet. APOG guarantees of no recycle lamps, no fake lamps, and no infringing lamps. 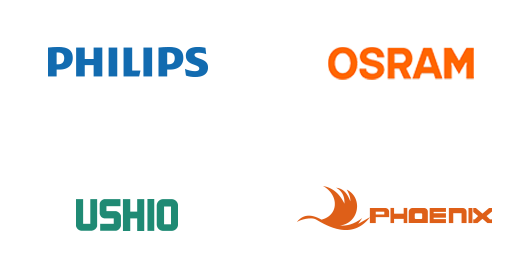 We only use the premium original bulbs such as PHILIPS, OSRAM, USHIO and PHOENIX. APOG works extremely hard with various partners to improve the price competency. We tries our best to offer the affordable high quality products. We design a friendly order system which helps to speed up the order process and the product delivery. You would not waste the time on waiting. Our experienced staff is willing to support various clients inquiries. If there is any need of projector lamps, feel free to contact our service team.